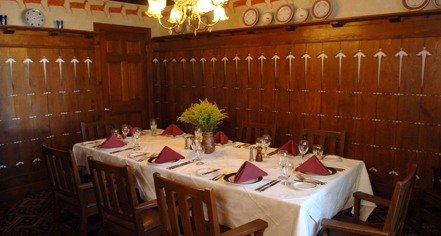 Group dining can be reserved at El Tovar Dining Room; however, those interested in bringing a tour group, or simply an informal group of friends or family, El Tovar Hotel offer facilities and services at the surrounding lodges on the South Rim. 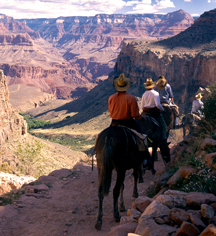 To qualify for Grand Canyon group services, groups must have 10 or more fully paid rooms per night. Please keep in mind that group availability is seasonal. Contact the group sales office at 800.843.8723 (USA) 929.779.1976 (Outside USA) or visit the Groups page at grandcanyonlodges.com for additional information.